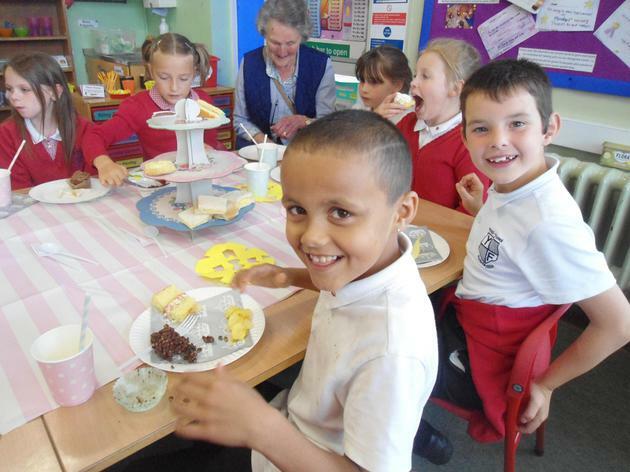 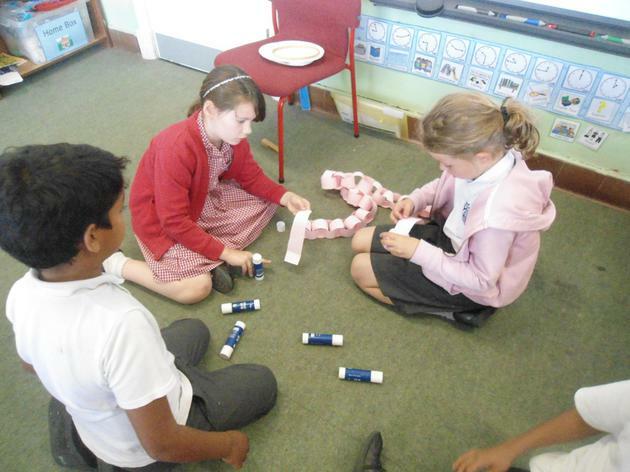 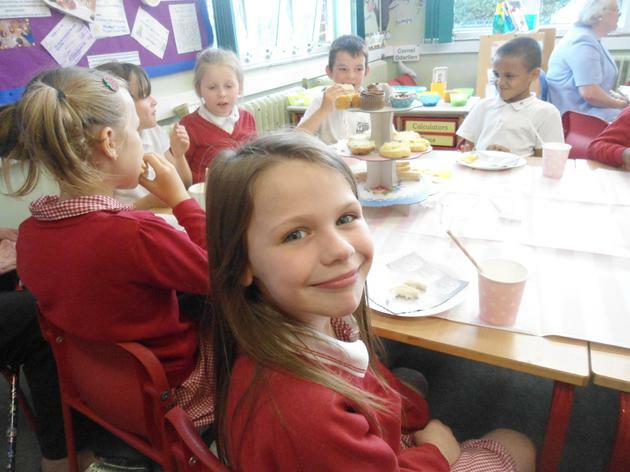 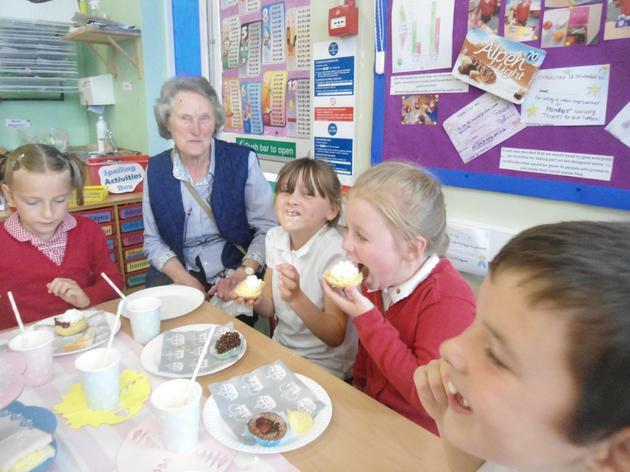 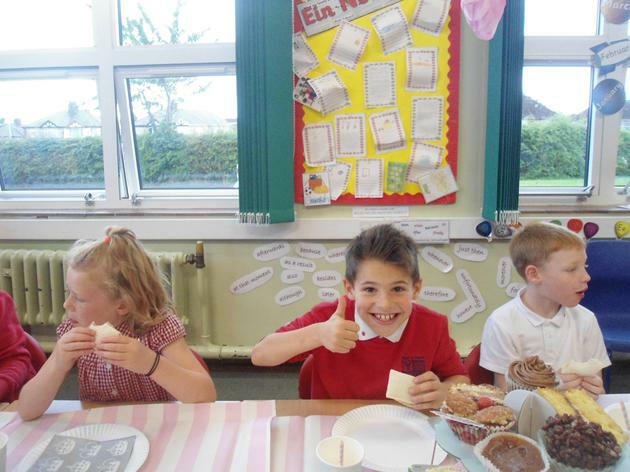 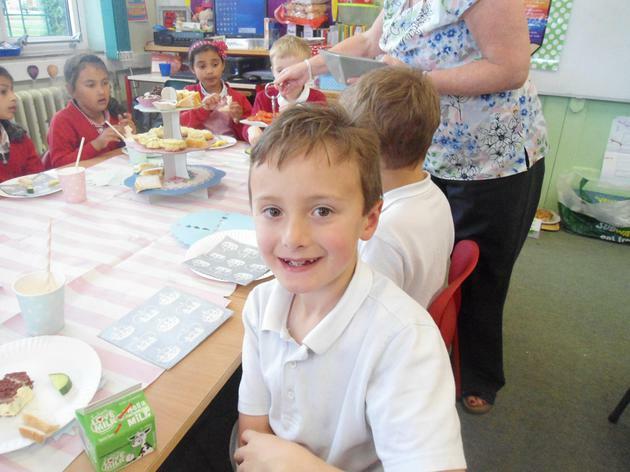 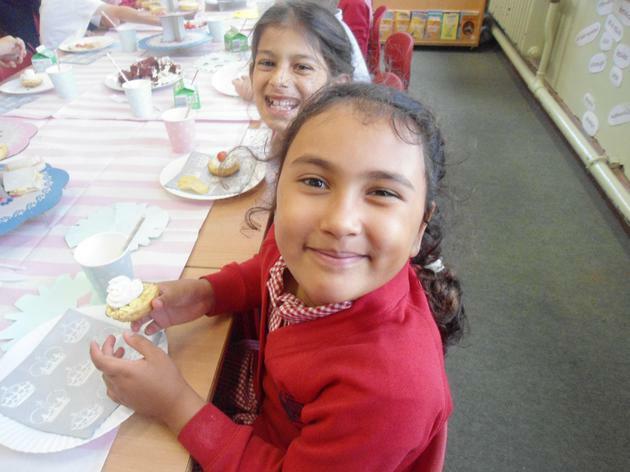 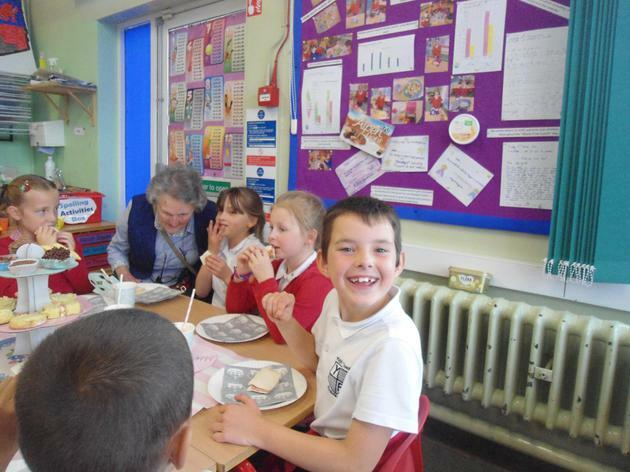 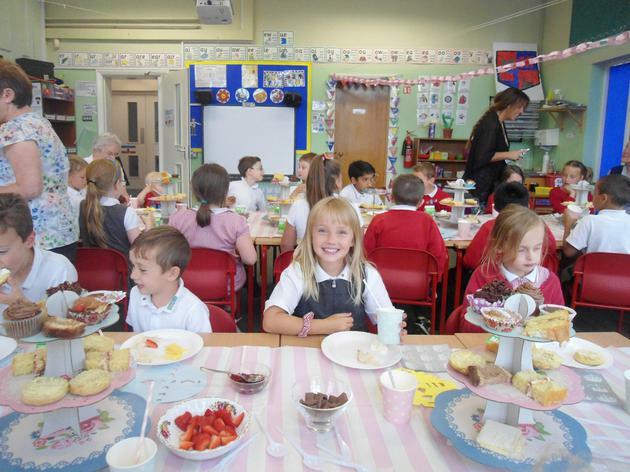 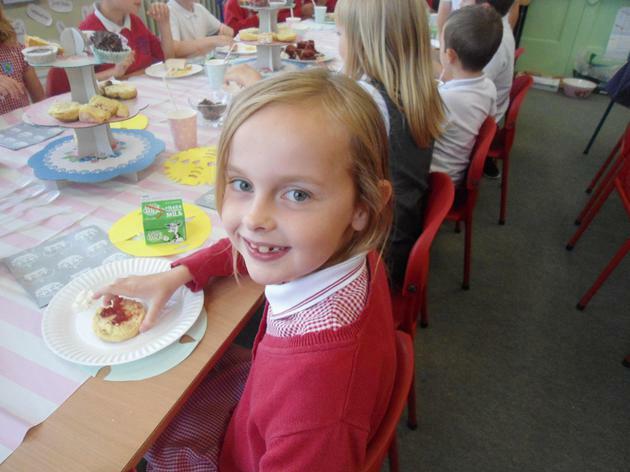 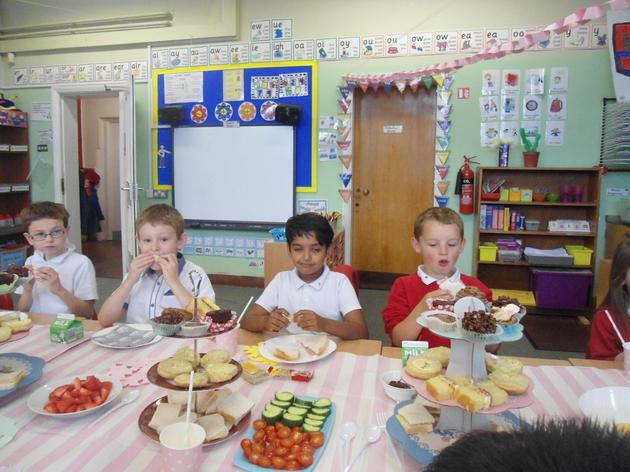 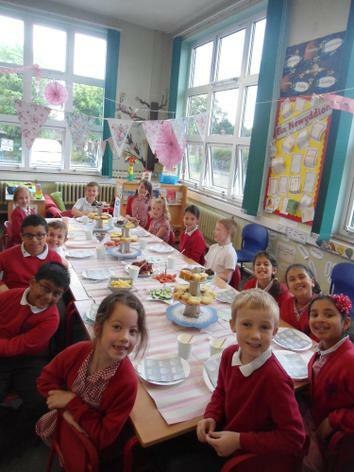 We had great fun planning our own Victorian Style afternoon tea. 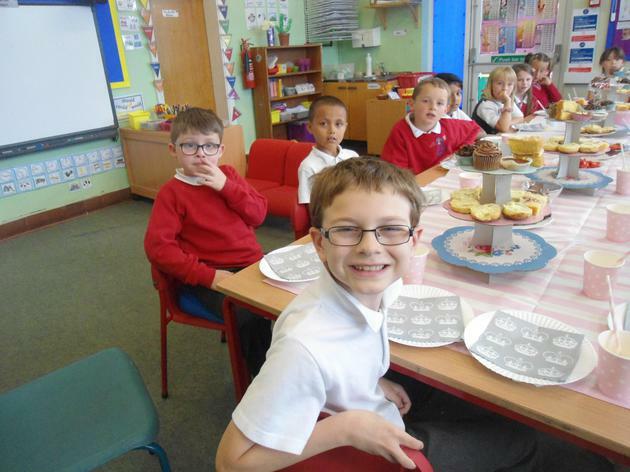 We worked within a budget and decided what we could order to make sure we could feed the 31 children and 4 adults that were invited! 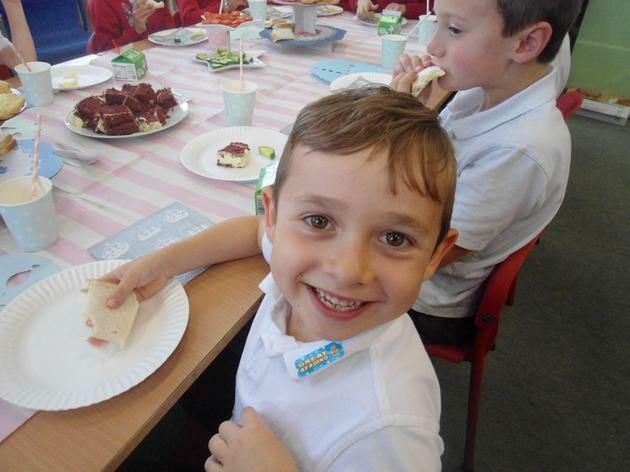 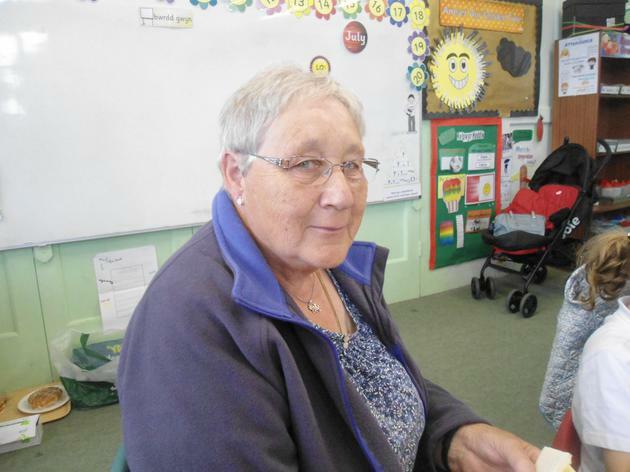 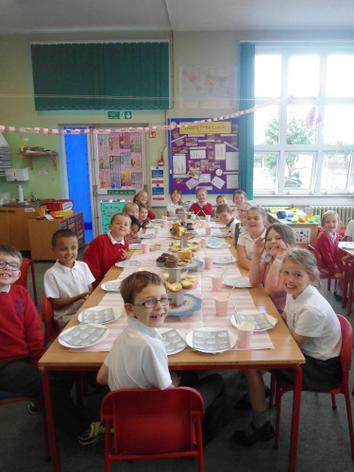 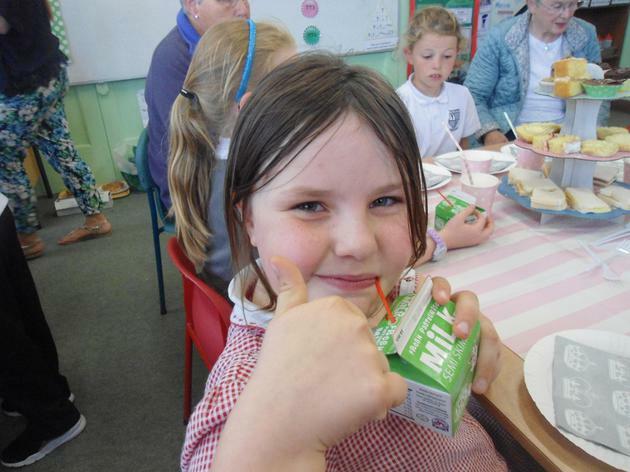 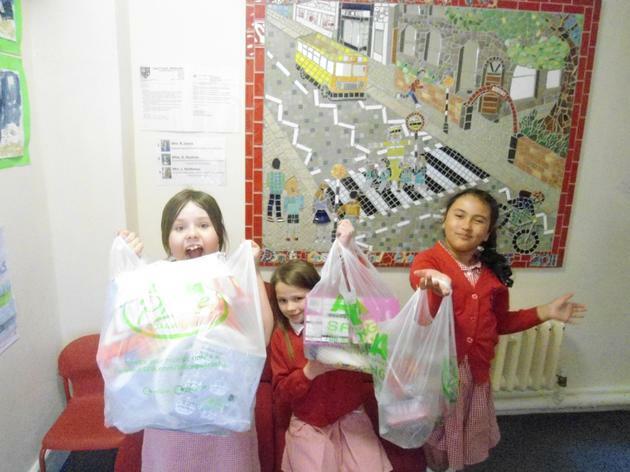 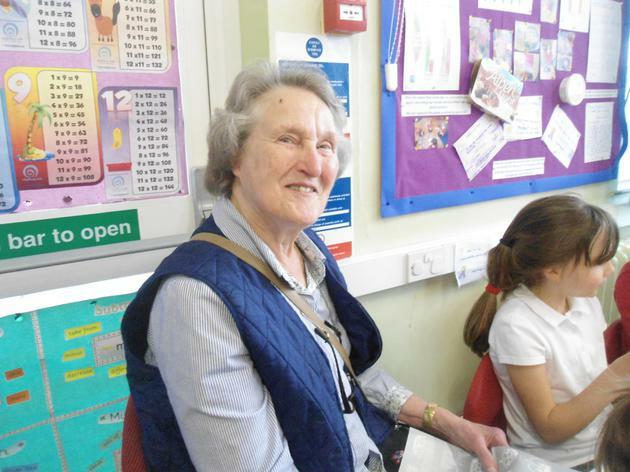 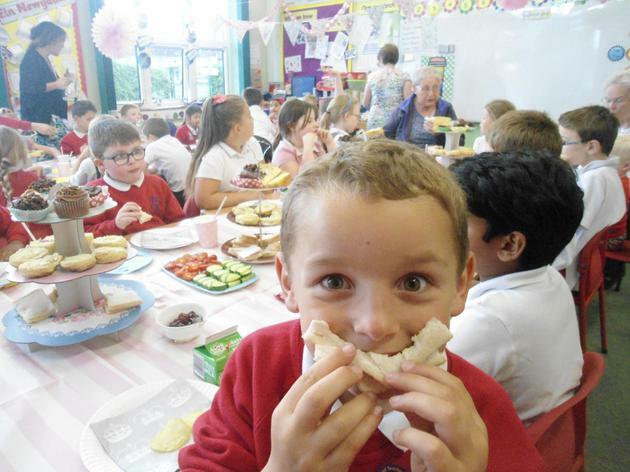 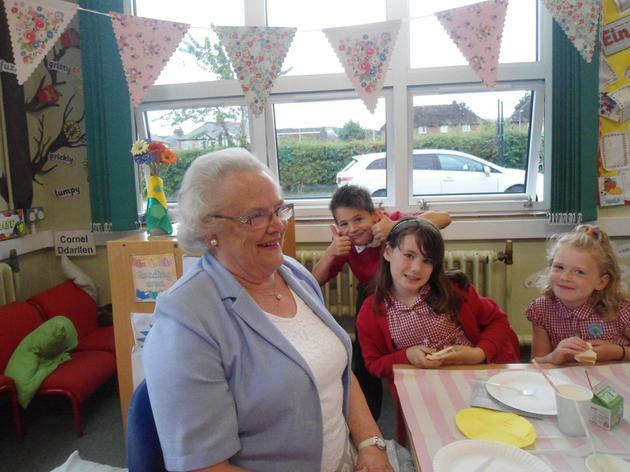 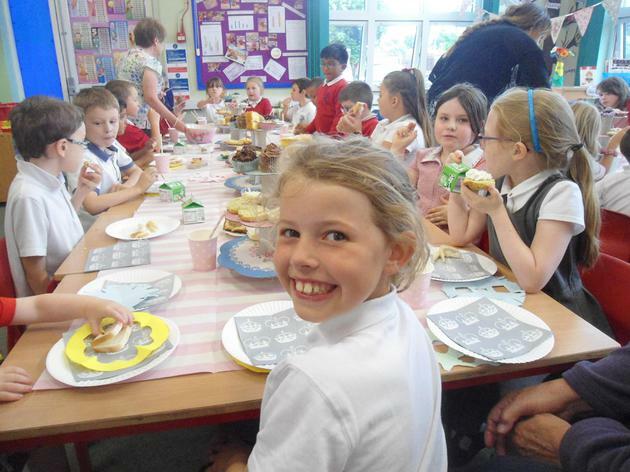 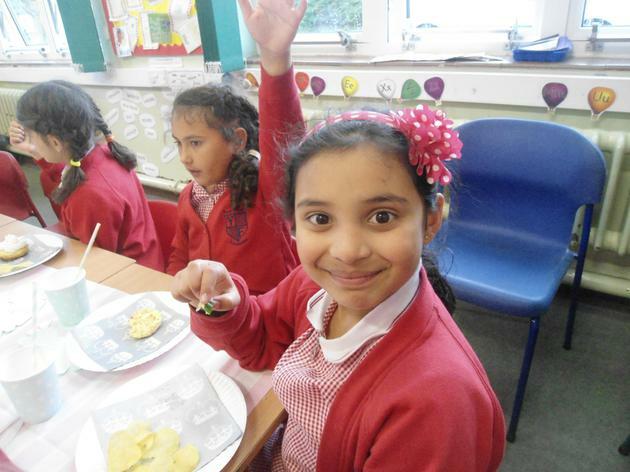 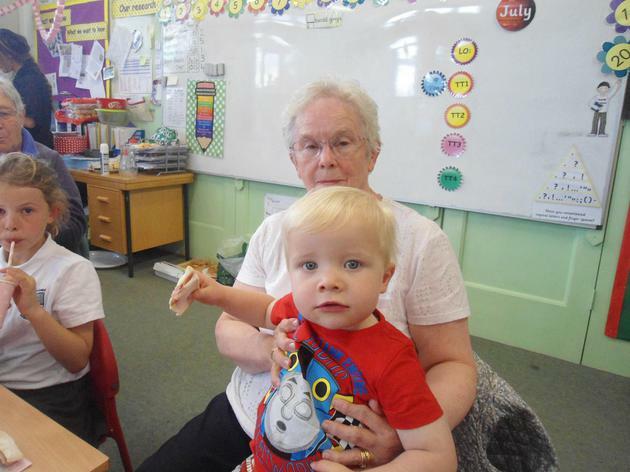 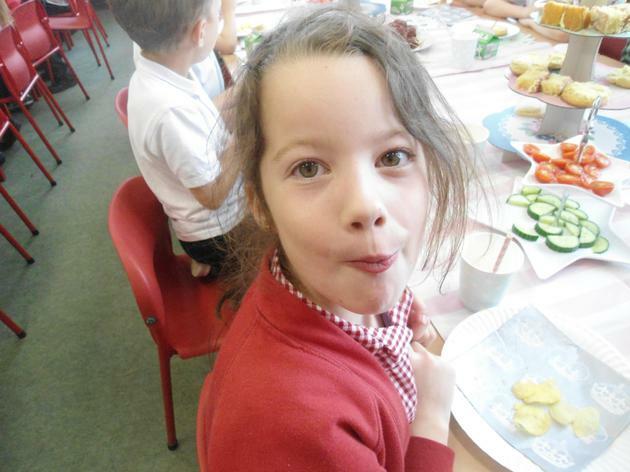 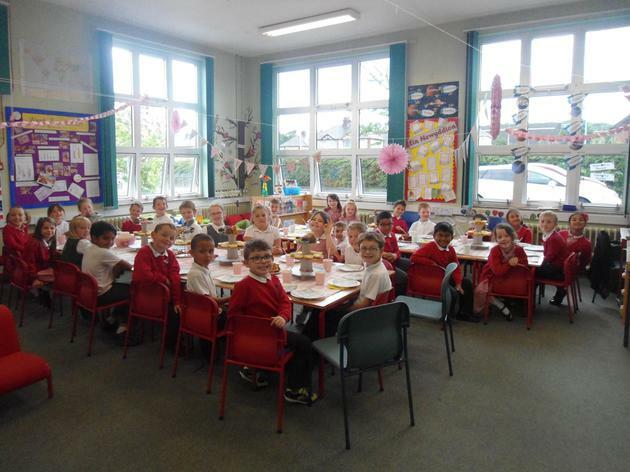 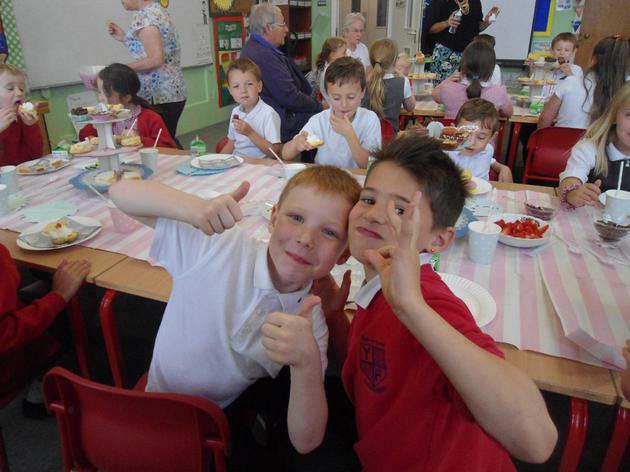 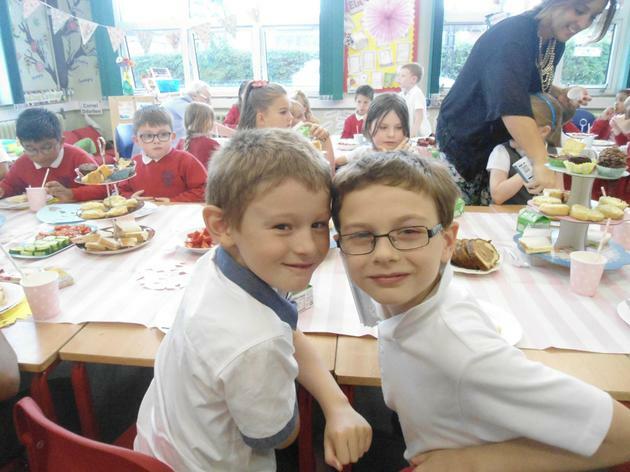 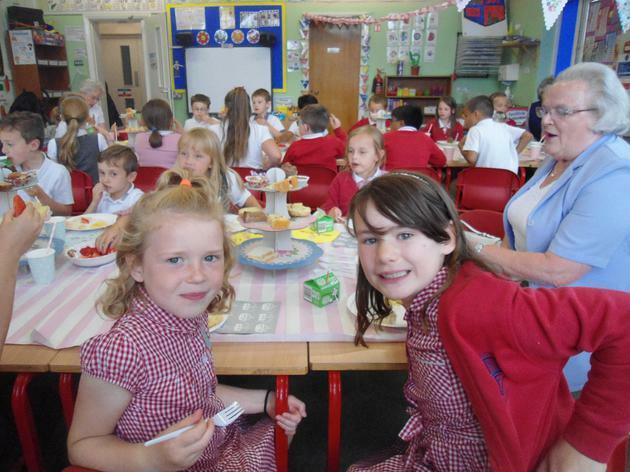 A group of children helped Mrs Kay order the food from Asda.com and it was delivered just in time to be prepared before the big event! 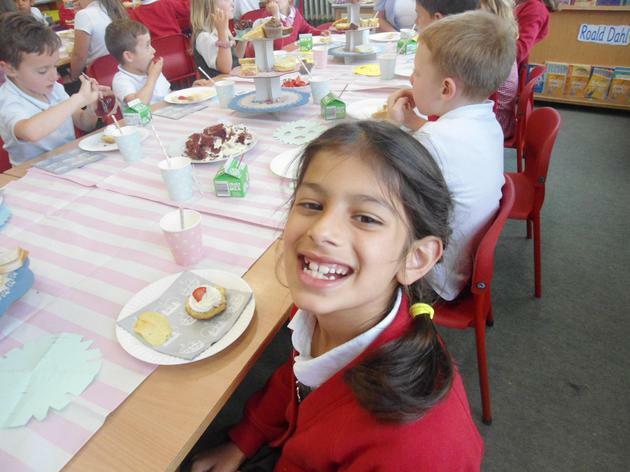 Thank you again to all the staff and parents that helped make it a successful and enjoyable afternoon!